If you have ever been to a play date, or shared conversations with other moms you’ve by now heard of a mommy makeover. But what exactly is a “Mommy Makeover”? As this term spreads through your yoga classes, girl’s night outs, and salons we’d like to help you understand what a Mommy Makeover is. 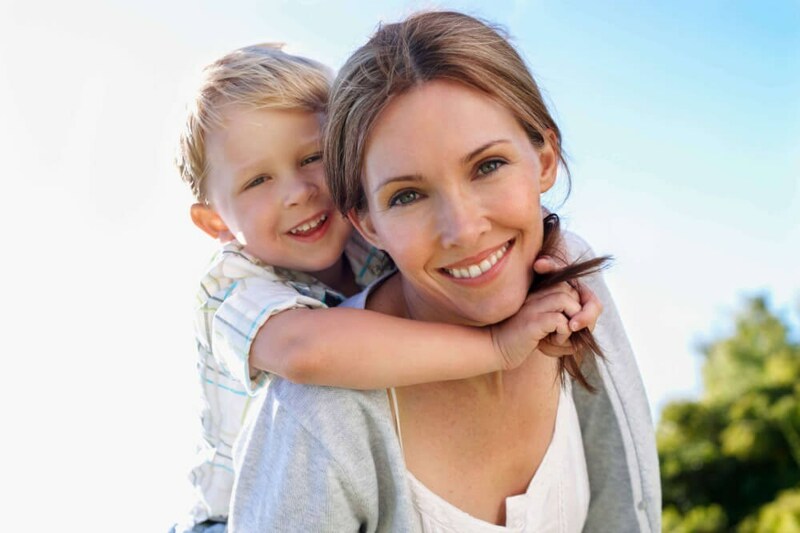 Mommy Makeovers are a set of procedures done to repair the effects after childbearing, and breastfeeding. Multiple pregnancies usually increase the effects to your body, unless you’re in the small percentage of women who have minimal changes. All women's bodies are different, which is why all your procedures with your surgeon should be tailored to meet those specific needs. There isn’t one specific procedure that is a “Mommy Makeover”. A MM may consist of a few or multiple procedures. Procedures such as a Tummy Tuck, Breast Augmentation, Mastopexy/Breast lift, Fat Transfers, or all the above. Depending on the extent, this can often be done in a single operation but your surgeon for safety reasons, may suggest that this be divided into stages. We focus on the areas that are a priority for you as the patient, and while we make suggestions, we also make sure all your areas of concern are addressed. • You will have assistance or help at home with your day to day activities (while in recovery). • You’re back to your pre-pregnancy weight, or at least close to it (Healthy BMI). Here at STARS Plastic Surgery, we do not take an identical approach to each patient. We know each of our patients is unique. It is our goal to make sure your experience is as well.